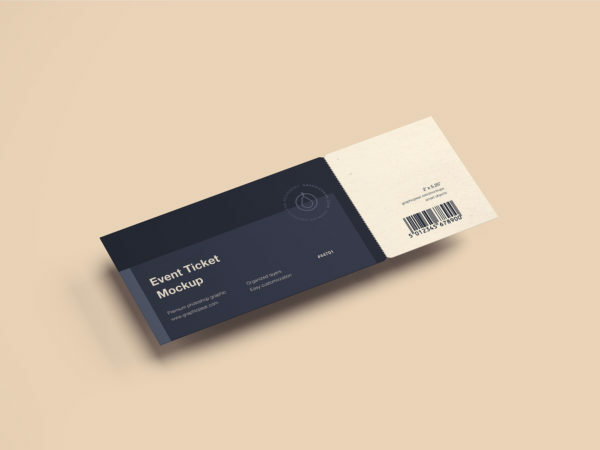 Showcase your Ticket design in a photorealistic look with Event Ticket Mockup Free. PSD file consists of Smart Objects. Many thanks to Graphicpear for sharing this cool mockup for free…. Showcase your design of ticket in a photorealistic look with this free mockup. PSD file consists of Smart Object. Thank you for download. Don’t forget to share with your friends!